PreviousPrevious post:Happy Valentine’s Day Specials!NextNext post:???????? 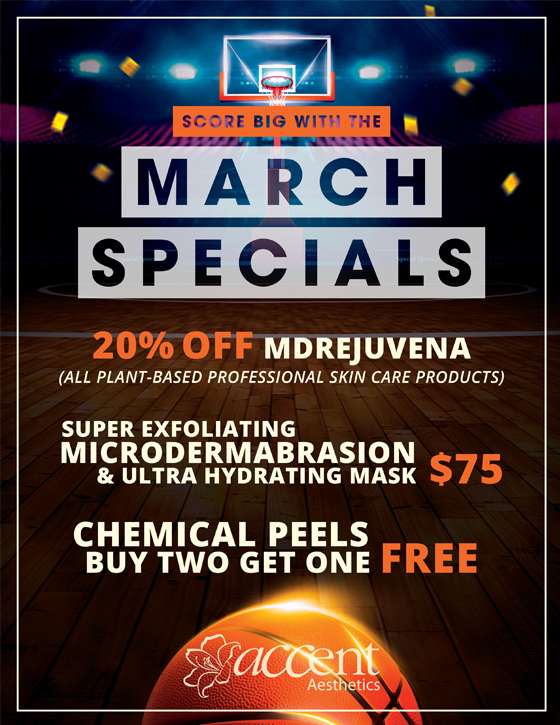 Spring is here, so are our April Specials! ??????? ?